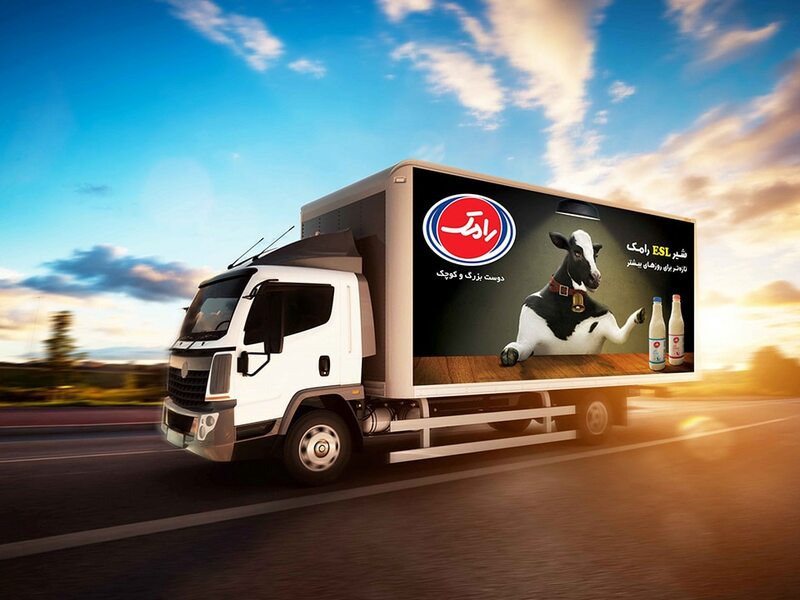 Ramak Dairy Company has produced ESL Milk with the help of new technologies and released it into the market. As Ramak was searching for the best ways to spread the ESL technology awareness and its benefits by starting a campaign, “eshareh brand solution” took the responsibility of creative, design and its implementation and performance. 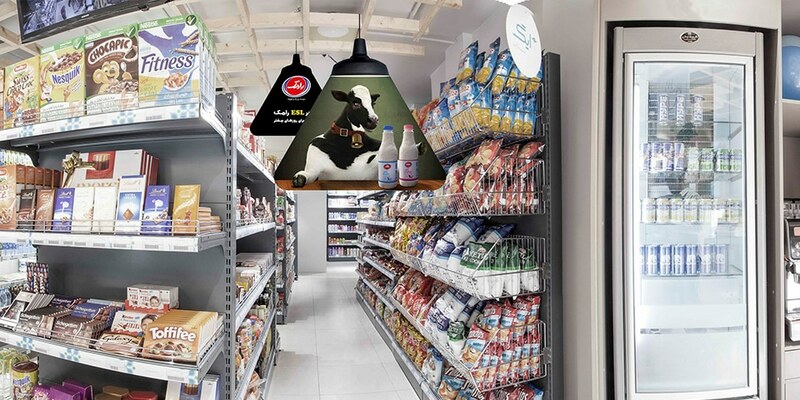 Being a part of a marketing communication plan, this campaign followed to fulfill the Ramak’s wish, a distinguish making by the audiences between other dairy products with preservatives and Ramak’s ESL milk. 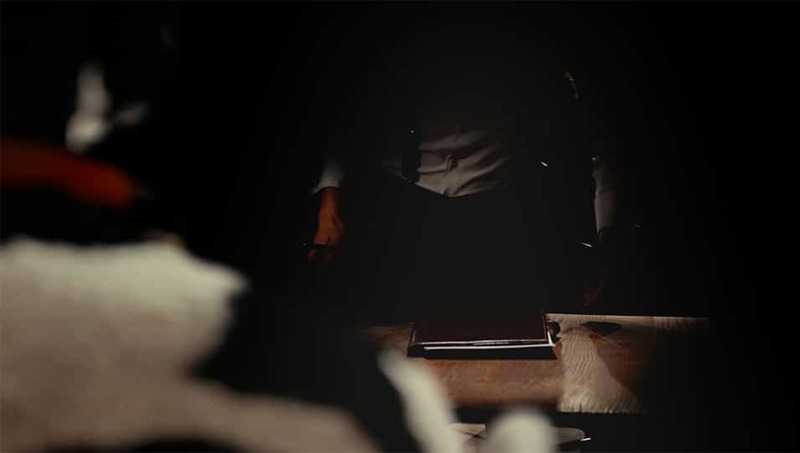 The two main subject “freshness” and “use of the least preservatives” have been put on the creative brief after market research and determining the target group. Since most of other brands try to convey the meaning of freshness and beneficially by using scenes of nature, breakfast meal, and highly energetic and happy kids in their advertisements, we aimed to find a creative way to make our voice heard. To do so, we came to the idea of narrating by the Ramak’s cow itself. In a humorous, simple and short interrogation, the cow was being questioned for the freshness and flavor of its milk and explained the benefits of ESL technology. The campaign declares that the dairy product of ESL technology is extra pasteurized and the result is freshness and the possibility of keeping the products longer. 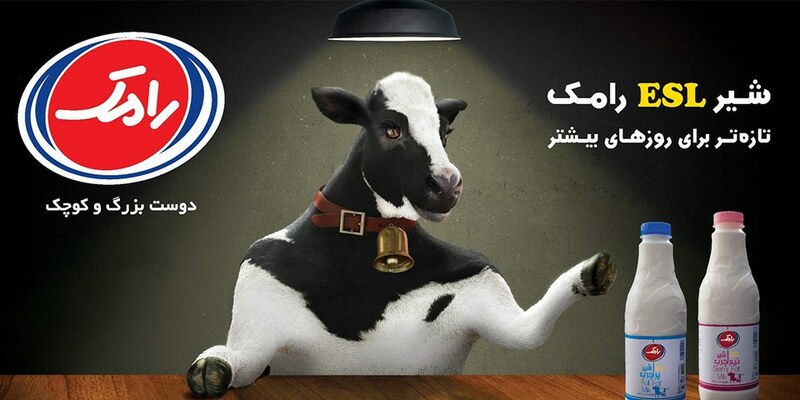 The message in the form of slogan “Ramak’s ESL milk, more fresh for more days” appeared in different out of home media ,TV, radio and points of sail.